This week is Teacher Appreciation Week and we’ve got the perfect way to thank them. If you are like us, you’ve already given your child’s teacher the Starbucks gift card, the pencil framed cup of school supplies, and the basket full of sweets. 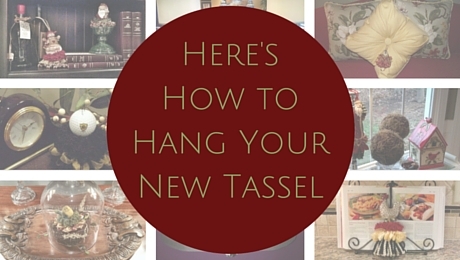 Now, give them a gift that will last with one of our custom tassels. Not sure which tassel they would like best? Try our grey owl tassel or white owl tassel, or perhaps our daisy tassel. Or browse from our collection for another tassel that matches your teacher’s classroom theme. Each one is guaranteed to brighten up their classroom with style. If you’ve already chosen your Teacher Appreciation gifts (good for you! ), remember that our tassels make perfect end-of-the-year gifts also. 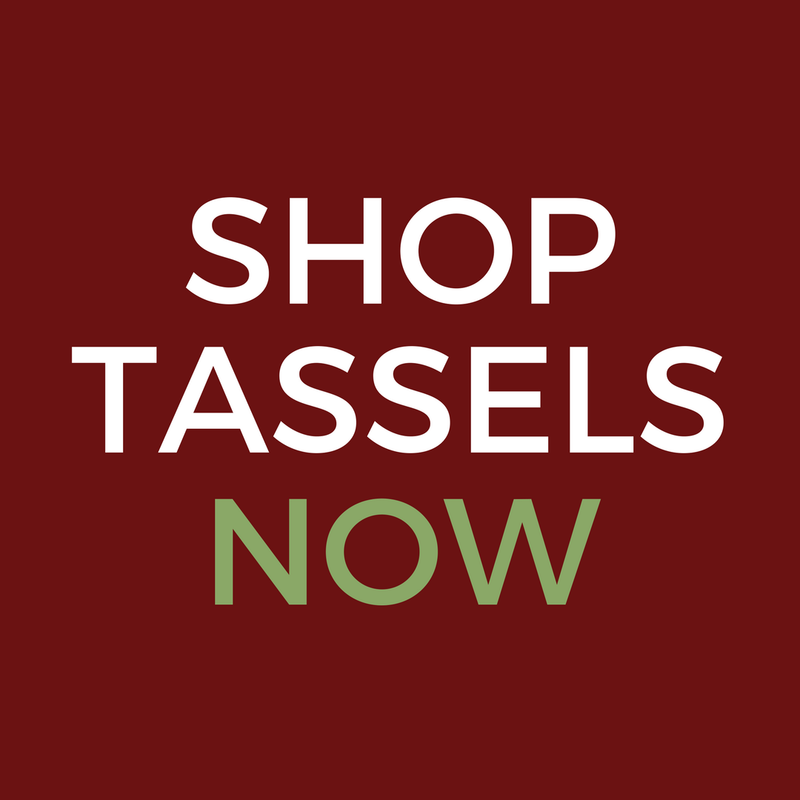 Say thank you with a tassel from Classic Tassels and More!